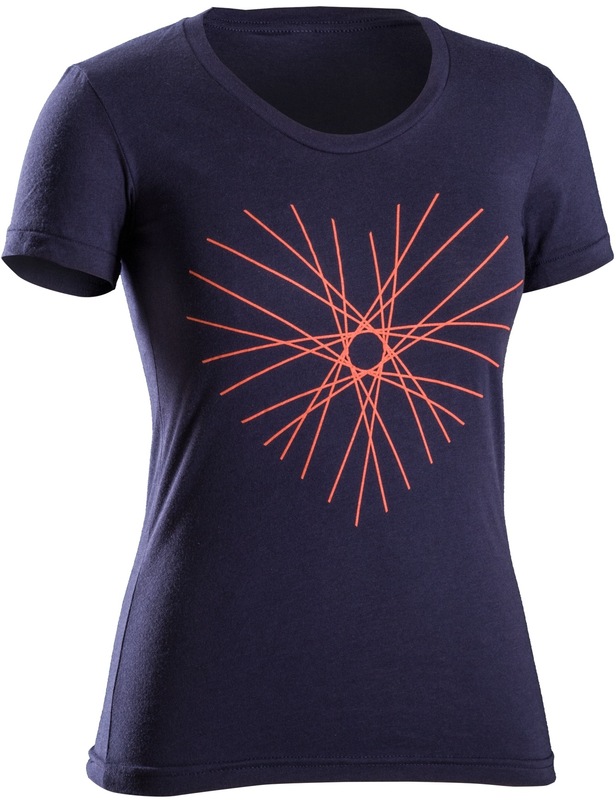 Super soft American Apparel Poly-Cotton women's tee. Super soft American Apparel Poly-Cotton women's tee. Form fitting. Designed, made and printed in the USA.